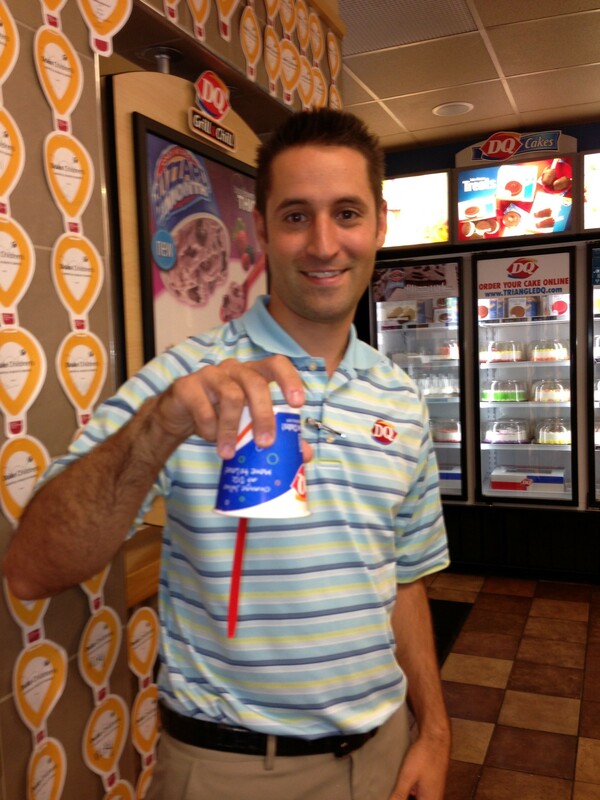 Andrew Valkanoff is the owner and operator of Triangle Dairy Queen, which includes locations in Cary, Morrisville and Raleigh. Andrew has a big heart for helping others and making sure his guests always have smiles on their faces. Not only was he involved with non-profit organizations through his college fraternity, but Andrew continues to make an impact on his community through his business ventures. I had the "coolest" opportunity at Dairy Queen today during lunch. I got to mark "Blizzard making" off my bucket list! 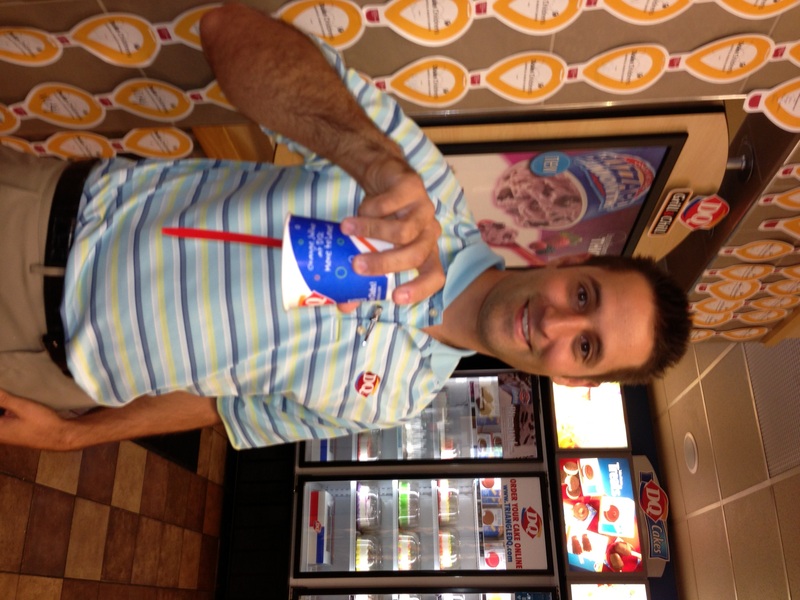 With Andrew&apos;s help, I learned the art of making a classic Dairy Queen Blizzard. Boy, it&apos;s a lot harder than you think. I decided to use chocolate soft serve ice cream with Reese&apos;s peanut butter cups and cookie dough chunks. When Andrew asked if I wanted peanut butter syrup included in my Blizzard, I couldn&apos;t refuse. 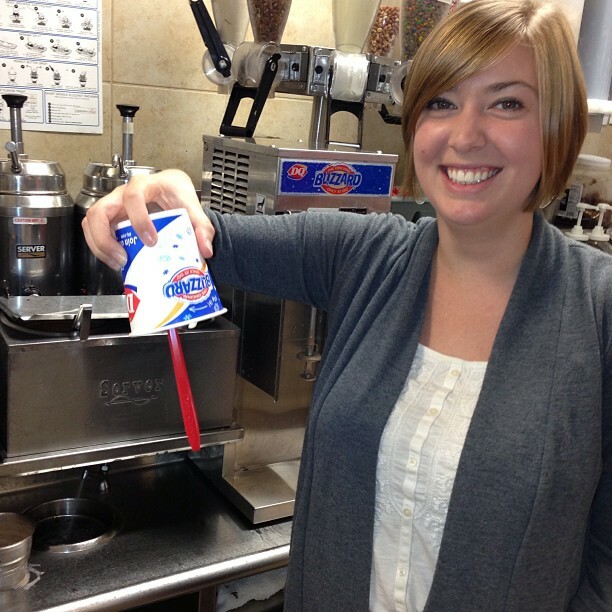 After adding all of the toppings and extra syrup to the ice cream, it was time to use the Blizzard machine. The loud sound of the machine and large foot petal were quite intimidating! There&apos;s a true technique to making a Blizzard; you have to move your hands in a circular motion and then move downwards towards the end of the process to release the Blizzard. We all know the best part about Blizzard making, flipping the cup upside down! Well, eating the Blizzard isn&apos;t so bad either! You might be wondering why I got to make Blizzards this afternoon. 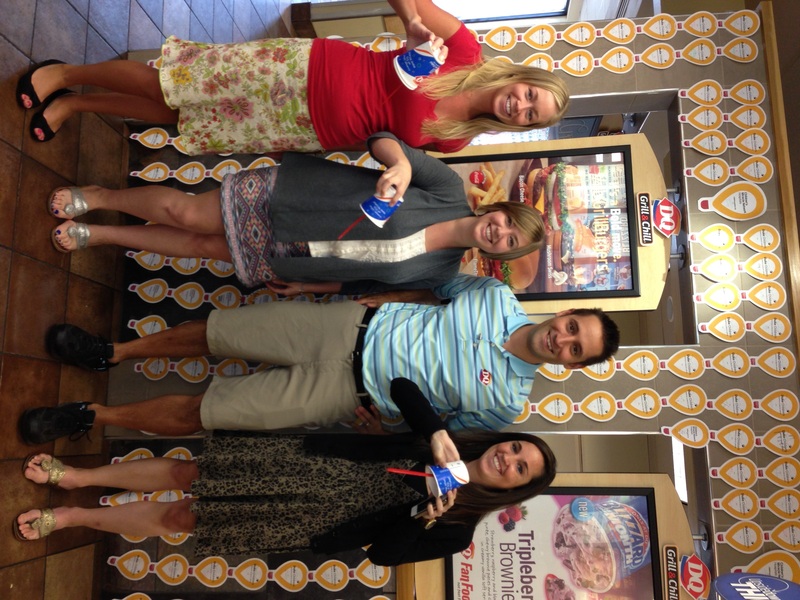 Not only are making and eating Blizzards a lot of fun, but purchasing a Blizzard will go towards a good cause. 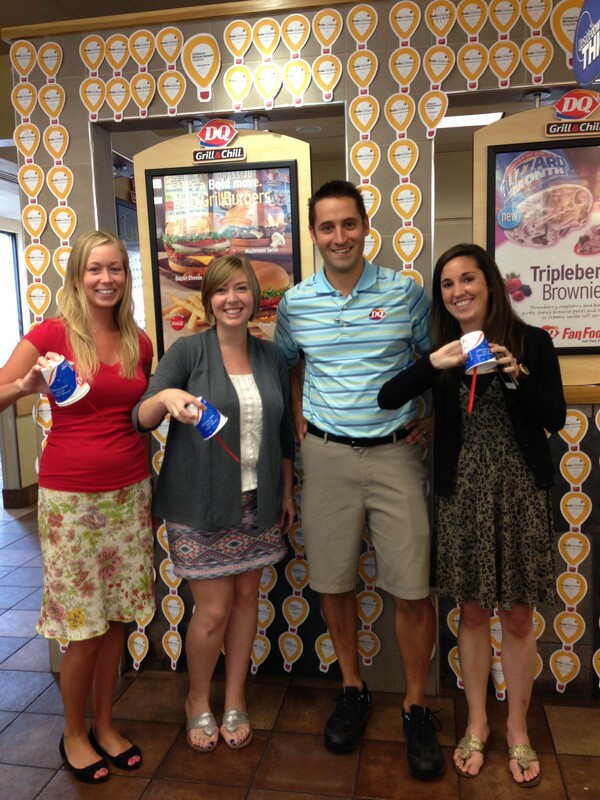 Triangle Dairy Queen&apos;s three locations are holding Miracle Treat Day 2013 on Thurs., Aug. 8. Held every August, the event raises funds to support more than 170 Children’s Miracle Network hospitals worldwide. 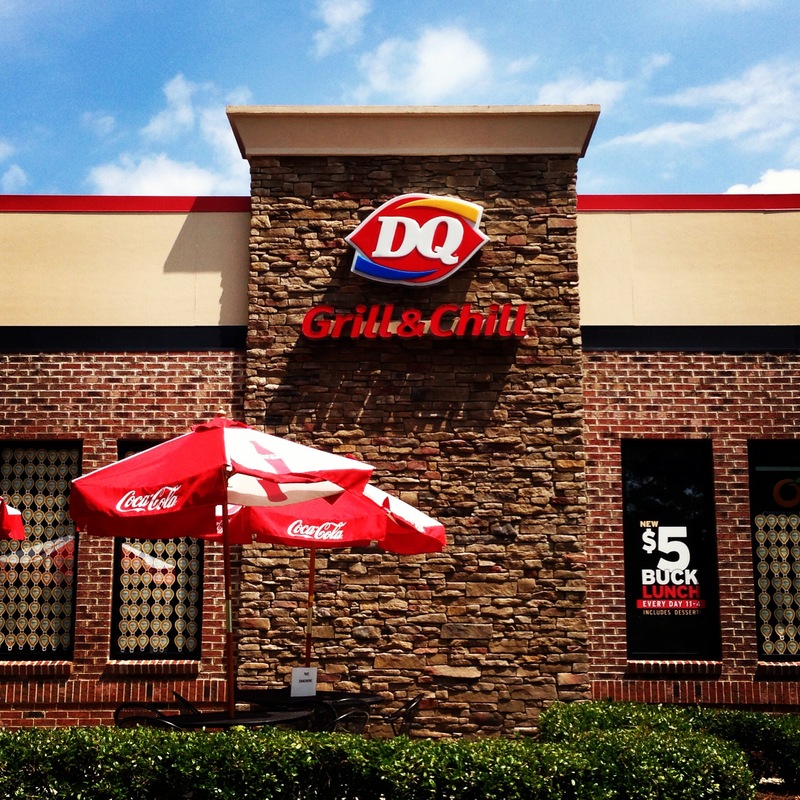 During Miracle Treat Day at the three Triangle Dairy Queen locations, all proceeds from every Blizzard purchased will be donated to benefit local children through the Children’s Miracle Network Hospitals. sweet treat and to support your community this Thurs., Aug. 8. Follow her foodie adventures on Twitter!